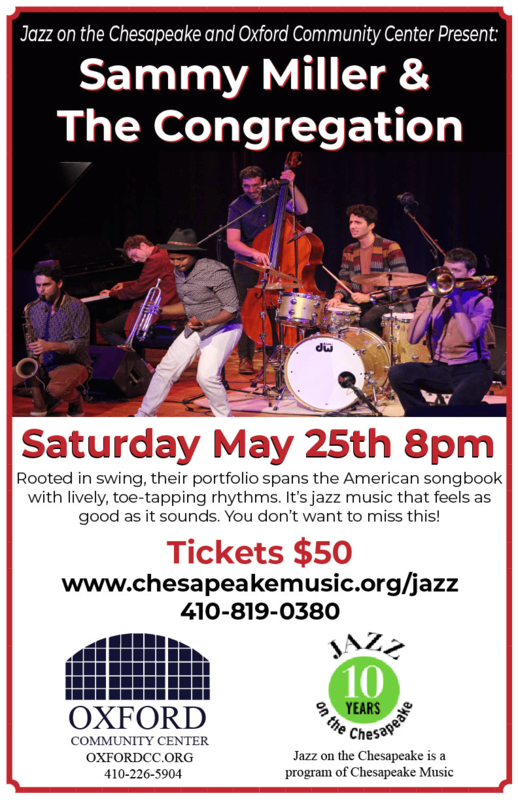 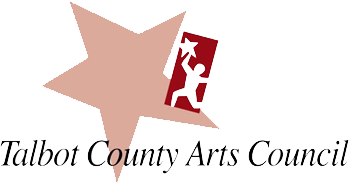 This performance is presented by Jazz on the Chesapeake, a program of Chesapeake Music. 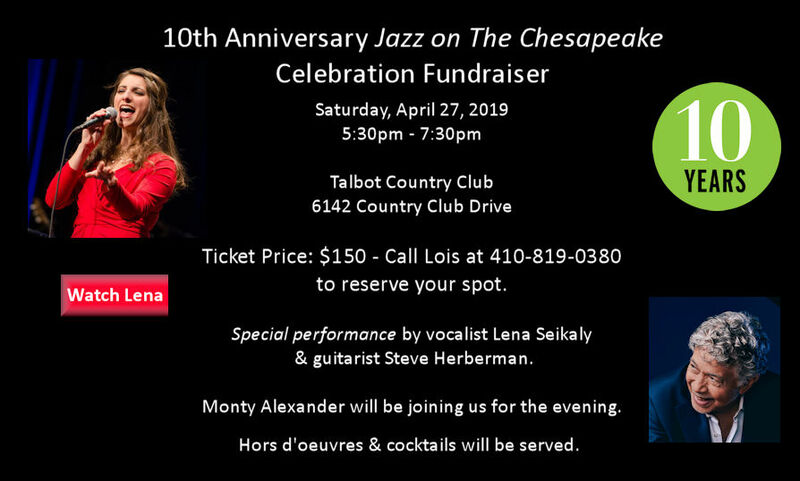 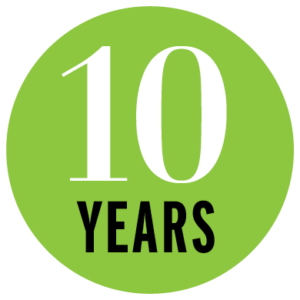 Celebrating 10 Years of Jazz on the Chesapeake! 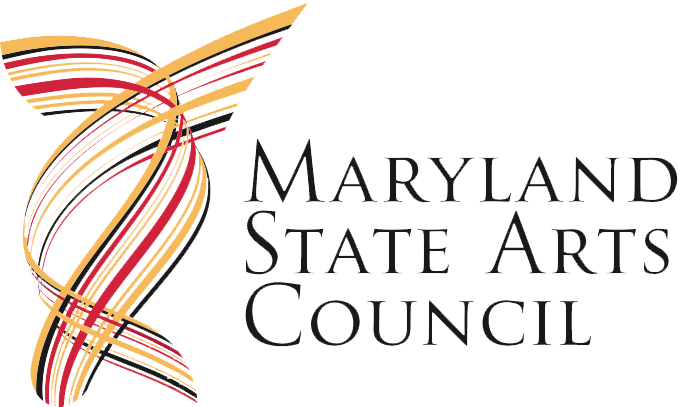 Jazz on the Chesapeake is a program of Chesapeake Music.